If you own a wooden garage, it is no secret they require regular upkeep. However, you may be in a situation where it is too late for regular maintenance. Your building may need restoration. After so many years, all wooden structures show age. Sometimes, there may even be structural issues. It might be time to fix your garage if it makes your land look shabby. Your neighbors probably don’t appreciate it, and the eyesore lowers property value. If your wooden garage is in very bad shape it could even be a safety hazard. 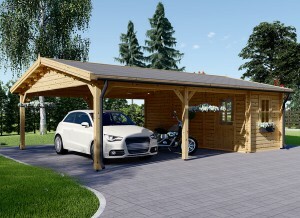 For the sake of everyone, it is time to refurbish your wooden garage. Anyone up to the necessary task should know a few important things about restoration. The following are the 6 most vital. The first thing you need to be prepared to do is assess your wooden garage’s damage. If you have never done this before, there are a few places you should look. The first place is the roof. 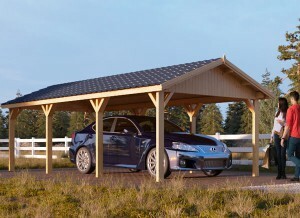 The roof is one of the most important parts of your garage, because if it falls it may hurt someone. Begin by examining it visually. If everything looks even and stable, proceed to the next item to assess. Don’t worry if a few shingles are loose, because you can fix these later. If the building looks sketchy, it isn’t safe enough to continue evaluating. 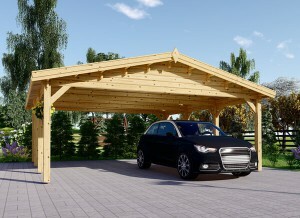 Is your wooden garage unfinished? If so, that is a good thing. It will be easier to see any damage caused by rot or insects. Look carefully from the exterior, as well as the interior. This might require you to clean and/or move things out of your way. Make sure you do this, even if it seems unnecessary. You don’t want to finish restoration and realize you missed a whole area. Check out your wooden garage’s sills and wall framings. An easy way to make sure your siding isn’t soft is to carefully poke it with a screwdriver. Too hard and you will do damage. If you find this type of injury, you may need to check the gutter and see how well the water is being directed away from the timber. The final area to evaluate is your wooden garage floor. Many times this will be made of concrete, tile, or another hard material. If the building is super old or unique it could be made out of timber. Any flooring made out of wood that is cracked or suffering from rot needs to be replaced. 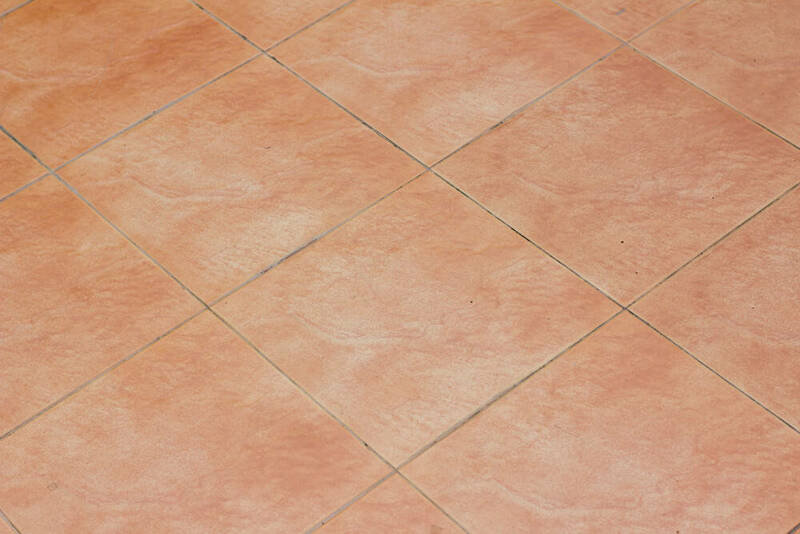 Concrete and tile that has been stained is your choice to fix or leave the way it is. As you are assessing any damage, try to figure out why it happened. This will help you prevent the same issues after restoration. Many times, general maintenance will be enough to ward off rot, mildew, and insect damage. This includes such things as keeping plants trimmed back from the structure, and washing the exterior. Furthermore, you should be painting and/or staining your wooden shed once every couple of years. These things will do wonders for the health of your car’s home. After the assessment, be honest with yourself. Even someone with minimal carpenter skills can figure out how much of their building needs fixed. If your wooden garage is over half damaged with rot or other issues, you have a difficult decision to make. You can either let live or let go. It can be difficult saying goodbye to the old wooden garage, but it will be worth it. As a general rule, anytime your repair costs outdo the cost of a new structure you should let go. Now that you have decided to restore your wooden garage, you need to make a do-able plan. Divide all the tasks that need to be done by area, and give each area a day. You could do this over a series of weekends, or during your staycation. Although it may seems silly, repair can be overwhelming without breaking down your goals. This goes double if you have decided to take on a large-scale restoration process. Is your roof sagging or tilted? If so, you may need the help of a contractor. Another question to ask is does the frame look wonky? This is akin to the alignment of your car wheels, so you should make sure it looks even. If not, the wooden garage could be unsafe. In this case, you may need the assistance of a contractor. Unless, of course, you are prepared to fix the roof frame yourself. Either way, this can be one of the most costly items on your structure to repair. The walls are something else that might need some help. Not only do rats and mice like to burrow, termites and wood boring ants can do serious damage. If there are only simple cracks and holes, you can use caulking. Otherwise, you may be looking at some serious structural repairs. Unless, of course, you can swap in some tongue and groove wood boards in their place. This can be done in some wooden garages. However, check to make sure before you try it! There is no getting around it. You must add a protective covering to the exterior of your wooden garage! If you don’t, you are just asking for more repairs in the future. Why throw away money when all you have to do is take some time to go outside? 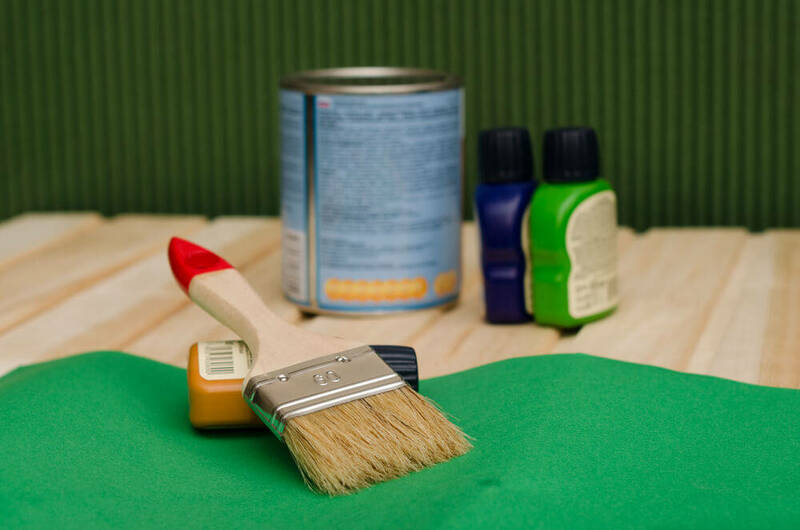 If you want some color, go ahead and paint or stain first. After your choice of tint is dry, add the protective coat. 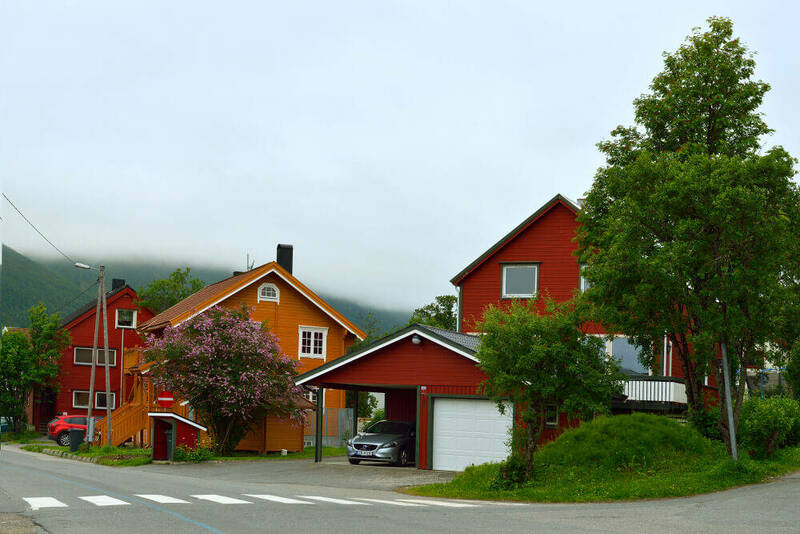 It will seal the color to ensure a long lasting, aesthetically pleasing wooden garage. 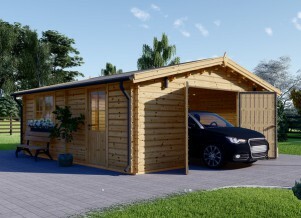 If you have assessed your wooden garage properly, you should have no issues with fixing it. 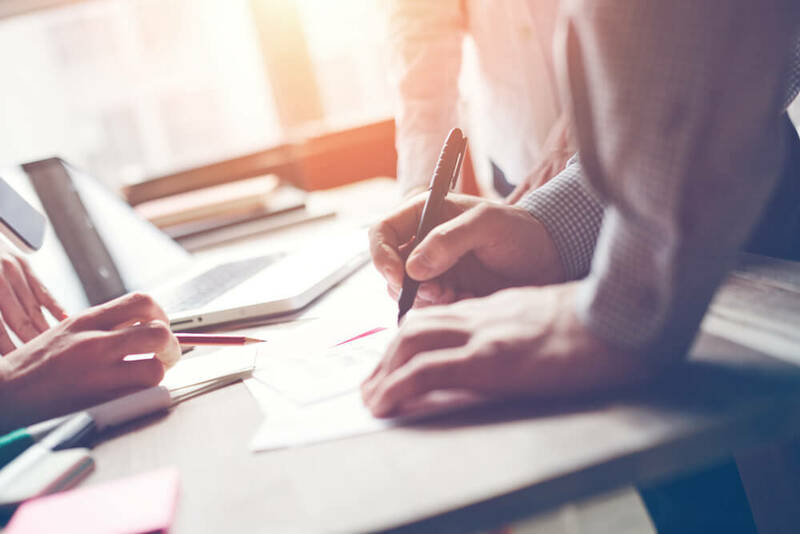 However, there are times when you might need to hire in professional help. Regardless, wooden garage restoration is absolutely possible!